Making foreign markets more accessible to women in business, gaining knowledge and exposure to newest industry trends and innovation, providing a platform to network, and increasing women’s competitiveness and agency are but a few benefits when women business owners and managers attend international trade fairs. 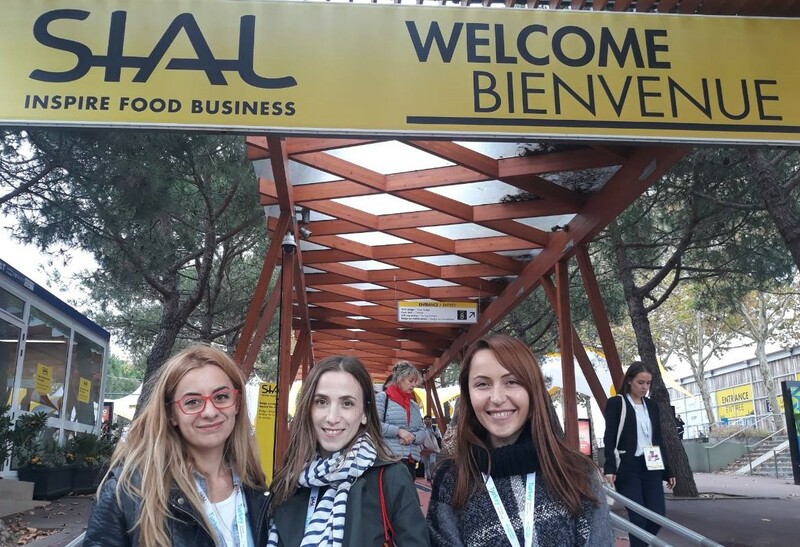 As part of its activities in the food processing and women economic empowerment activities, PPSE supported Etida Zeka Butler from Sabaja and Jehona Shala from Kosovo Foods to go on a learning mission to SIAL Paris, the world’s largest food innovation exhibition. “Visiting SIAL in Paris has been an honor and very-eye opening to the global innovations in the food sector” said Etida. Visiting trade fairs is a great tool to stimulate new ideas, learn from industry experts and develop strategies to bring a business to the next level. Empowered businesswomen can indeed generate positive change.